Field Nation is the complete Field Service Marketplace and Project Management solution that connects businesses and contingent workers. We enable companies to find, hire and pay service technicians. 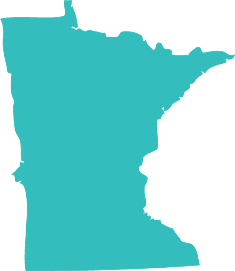 We provide services nationwide, but our corporate location is in Downtown Minneapolis.